President John Dramani Mahama has assured his government will not interfere in the Electoral Commission’s work on proposals for a new voters’ register. Answering questions posed by students on political developments in Ghana at the Bordeaux University in France, the president said he had “no right to interfere in that electoral list”. The opposition New Patriotic Party NPP, other opposition parties and Civil Society Organizations want the EC to compile a new register because according to them, the existing one is not credible. The NPP presented evidence that suggested the names of Togolese nationals and minors were included in Ghana’s register. The EC after receiving proposals from political parties, CSOs and members of the general public has contracted an IT firm to look into the claim. 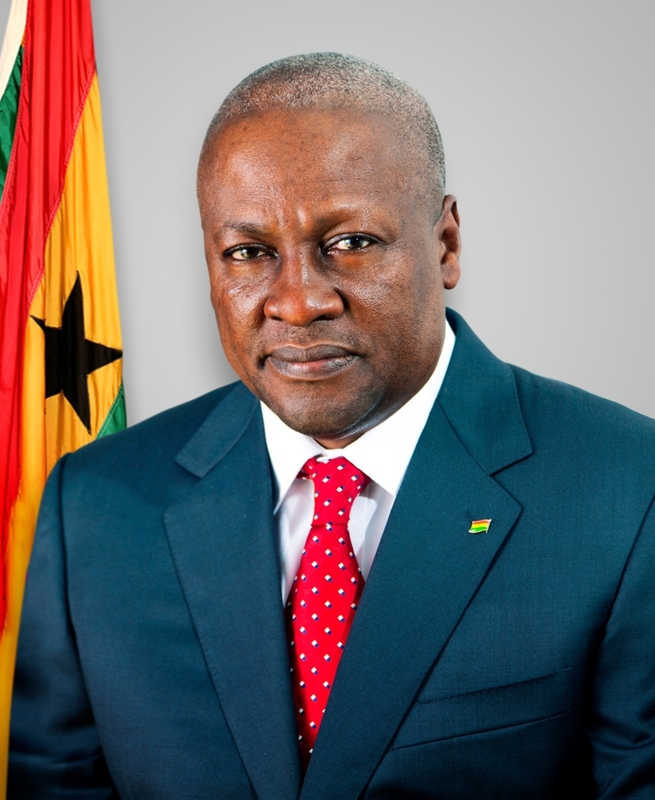 President Mahama expressed confidence in the EC to deal with the matter decisively. He said, “we have an independent Electoral Commission and the Electoral Commissioners have security of office. I am not supposed to interfere in the work of the electoral commission. Ghana has an EC that is independent and does not consult the president to do anything”. He however conceded Ghana’s voters’ register was “relatively young because we used it for only one election” but added, “What we have done in the past when you have a young register is to clean it up…so it is for the Electoral Commission to decide what it really needs to do” he explained.